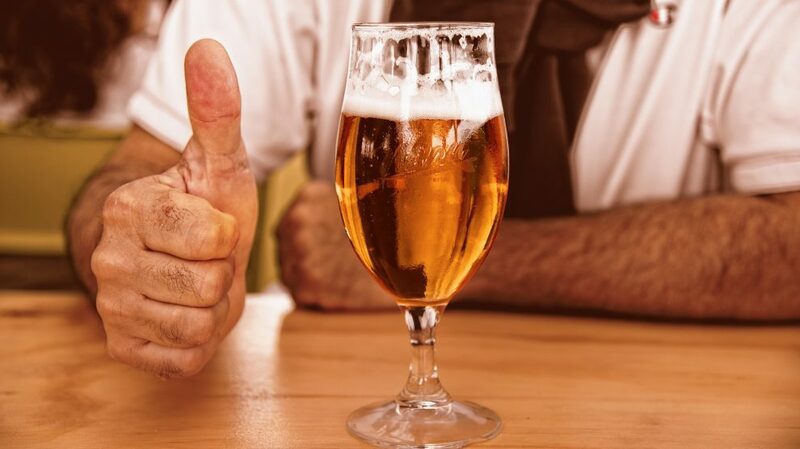 Learn about some of this month's newest alcoholic products hitting the market! February is rolling in with a mix of weather; certain days are sunny with temperatures between 45 – 60 degrees while other days bring the frequent freezing dead of winter with 32 and below. As far as beer goes, February bridges the gap between Winter and Spring beers, which means there is a nice variety of drinks to try! 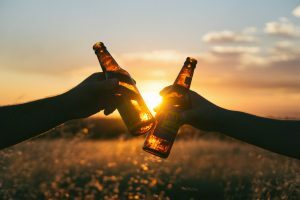 While this month might seem like a bit of a mixed bag, February offers the best of both worlds – it has heavier options to drink on a snowy evening as well as some fresh beers that have you hoping Punxsutawney Phil doesn’t see his shadow. Dogfish Head begs the question, “is it an IPA disguised as a Kolsch or a Kolsch disguised as an IPA?” The Perfect Disguise is brewed with Kolsch yeast and traditional German malts and hops but also includes double dry-hopped American hops. Blended these ingredients make for a unique but delicious beer. With tropical flavors of citrus, mango, gooseberries, and peach, The Perfect Disguise is a double IPA that is perfect for a colder night or warmer day. 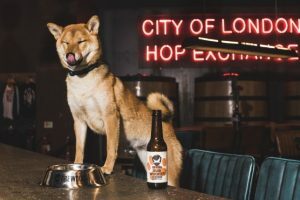 The haze craze continues in 2019 and Ballast Point is another major brewery cashing in on it. 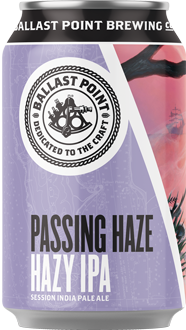 Passing Haze is the newest addition to the Ballast Point lineup that delivers a session IPA full of tropical flavors with a citrus blend. While Ballast Point is mostly known for their heavier (but extremely drinkable) Sculpin series, Passing Haze seems like it will be an easy-drinker that will be a fresh option for 2019. Spiked Seltzer took the world by storm last year, delivering light, refreshing and easy-drinking alcoholic options for those who wanted something different. Boasting juicy flavors with low calories, brands like Truly dominated the market and are continuing to explode into 2019. Truly’s newest addition will be a Black Cherry hard seltzer flavor which continues to be 5.0% ABV, 100 calories and 1 gram of sugar! 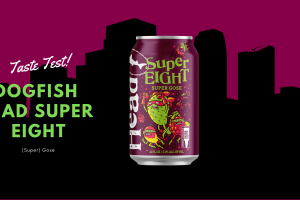 Expanding their flavors brings plenty of exciting options, and Black Cherry is the perfect addition for 2019, being rich and drinkable during the transition from Winter to Spring.